A huge nine race card awaits punters at Oakbank on Saturday and features some sensational races including the Oakbank Cup, Listed UBET Oakbank Stakes and of course the The Thomas Foods International Great Eastern Steeplechase. The Mount Gambier Racing Club's track redevelopment is ticking along nicely with some major works completed over the last few weeks. He’s ridden for over 40 years and partnered the great Vo Rogue but on Saturday, Cyril Small will make his Streaky Bay Cup debut. South Australian trainers spent up big at the Adelaide Magic Millions Sales over the last two days with over 40 local trainers buying lots. 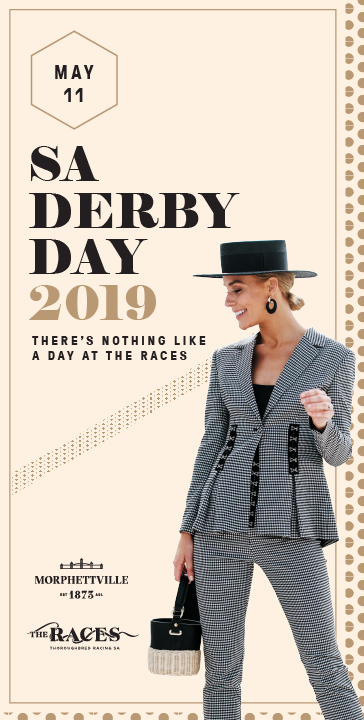 While all eyes will be on Monday’s UBET Adelaide Cup there will also be a quality support card on Adelaide’s biggest day of racing. The biggest day on the South Australian racing calendar is almost here and we get the inside word from our local trainers and experts ahead of the big day! 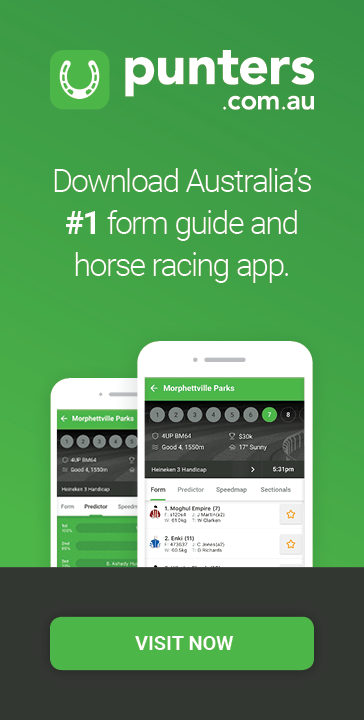 After yesterday's UBET Adelaide Cup Barrier Draw at Morphettville we've compiled a list of tips from our celebrity guests to help you back a winner in the Cup! She is the first Australian woman to ride in a Melbourne Cup, the first female winner of the Victoria Derby and one of the most accomplished female jockeys of all time, but a new chapter in Clare Lindop’s remarkable story now beckons as she today announces her retirement from racing. Some of South Australia's biggest racing identities will share their racing expertise at a special Racing Connections Masterclass at the Magic Millions Sales Complex on Sunday 11 March. The $3.3 million redevelopment of the Mount Gambier track is well underway with some major works already completed. Darren Weir, Lindsay Park and Grant Young will all have a strong hand in this year’s UBET Adelaide Cup with multiple runners from each stable nominated for the Group 2 feature.